As you may know, Earth Day is celebrated on April 22 with events held worldwide to demonstrate support for environmental protection. We have resources that span preK-12 — from PBS KIDS programming with themed on-air programming and online and mobile content to a WGBY Lending Library video on Earth Day’s history, and more to come!PBS KIDS Explore the Outdoors will include the launch of PLUM LANDING on Friday, April 18 pbskids.org/plumlanding with animated webisodes, online games, free apps, hands-on science activities, and live-action videos to help connect 6- to 9-year-olds to nature. The video The History of Earth Day will help students appreciate the day’s importance. Earth Days ((I.D. 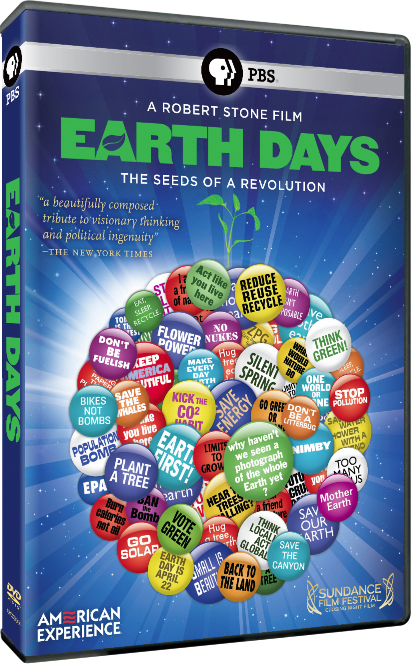 1976), looks back to the dawn and development of the modern environmental movement — from post war rustlings in the 1950s and the 1962 publication of Rachel Carson’s book, Silent Spring, to the first widely successful 1970 Earth Day celebration and subsequent firestorm of political action. DVD format. Borrow this video for a month by clicking here. This entry was posted in PBS Resources, Teaching Tools and tagged PBS Kids, Video Lending Library. Bookmark the permalink.